An exotic and summery fragrance for a sensual and heady woman. . Vanilla absolute from Madagascar : an intense fragrance that brings a smooth and yummy breath with tropical notes. 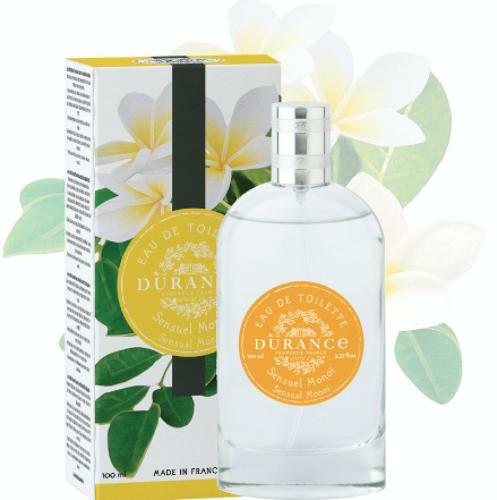 Durance has been inspired by the wonderful scented gardens in Provence and beyond and provides emtional moments for every woman.